Fine stainless steel mesh screen,one of most popular thin woven wire meshes with mesh from 1×1 to 500×500,wire diamater can be 0.025mm to 2.03mm(0.001 inch to 0.08 inch) ,the aperture can be 0.0254 mm to 23.37mm (0.001 inch to 0.92 inch). The aperture will be larger when the wire diameter become more thin. The variety of woven wire mesh materials and steel wire mesh weave patterns make the finished fine stainless steel mesh screen has many types and finished woven mesh products. 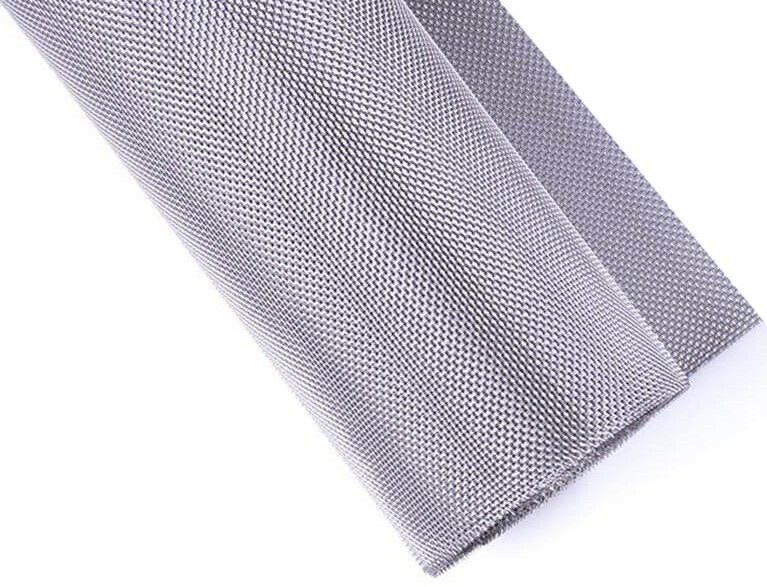 Fine stainless steel mesh screen is available in a variety of raw materials,wire diameter,meshes (aperture),weave methods and also can be cut and form to the special sheets or types according to the applications and projects requirements.